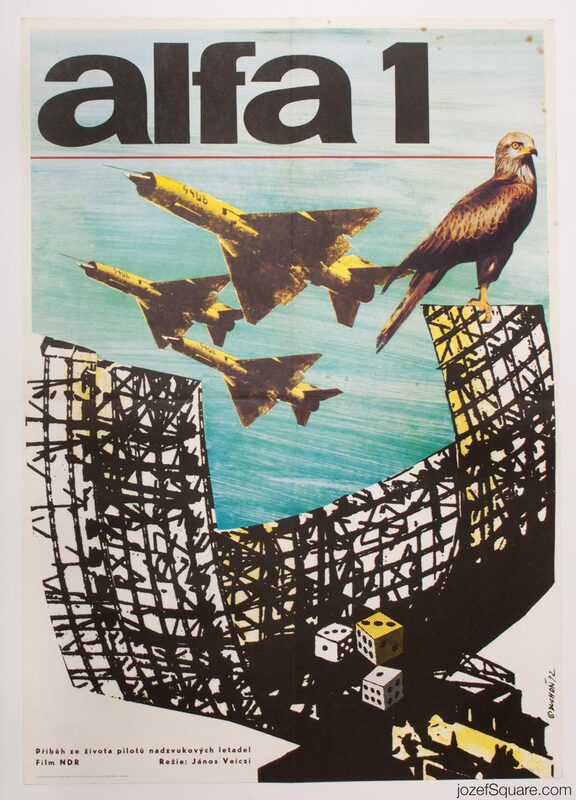 70s poster for East German propaganda movie with impressive artwork by Josef Duchoň. 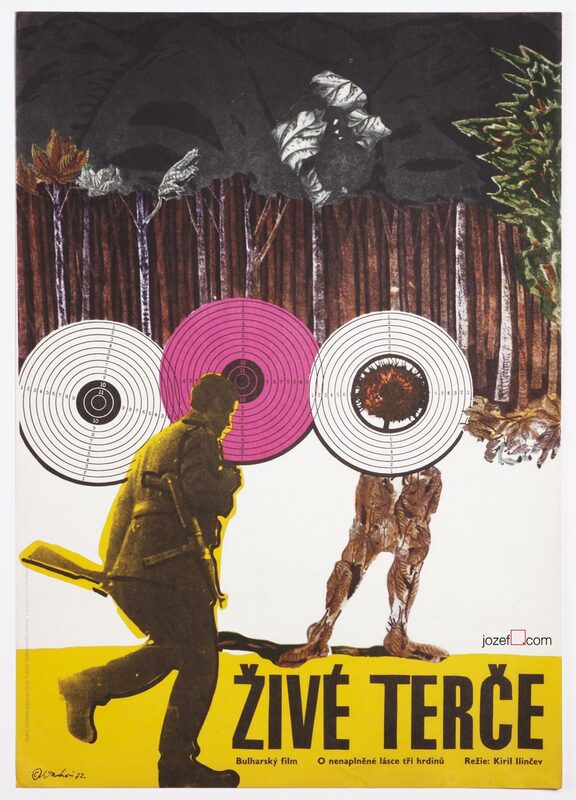 Futuristic collage movie poster by Josef Duchoň. 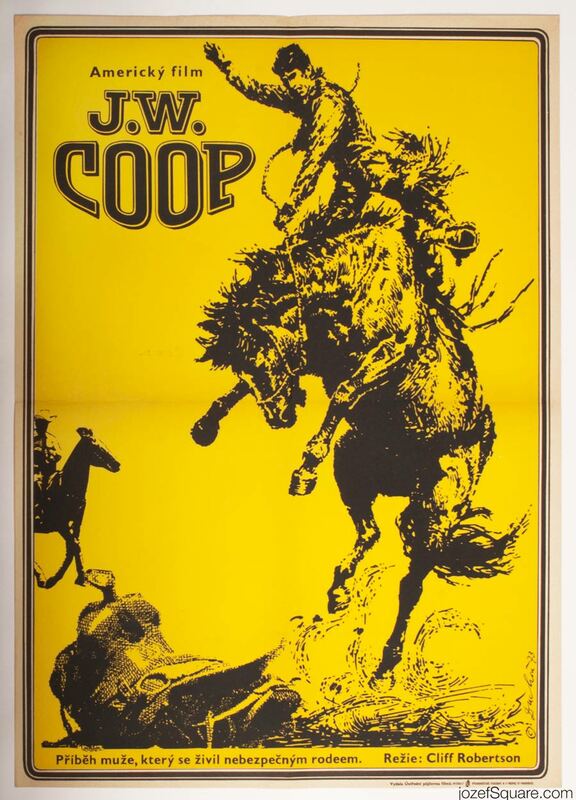 1970s posters available in our movie poster archive. You can also read interesting article about Josef Duchoň in our poster blog. 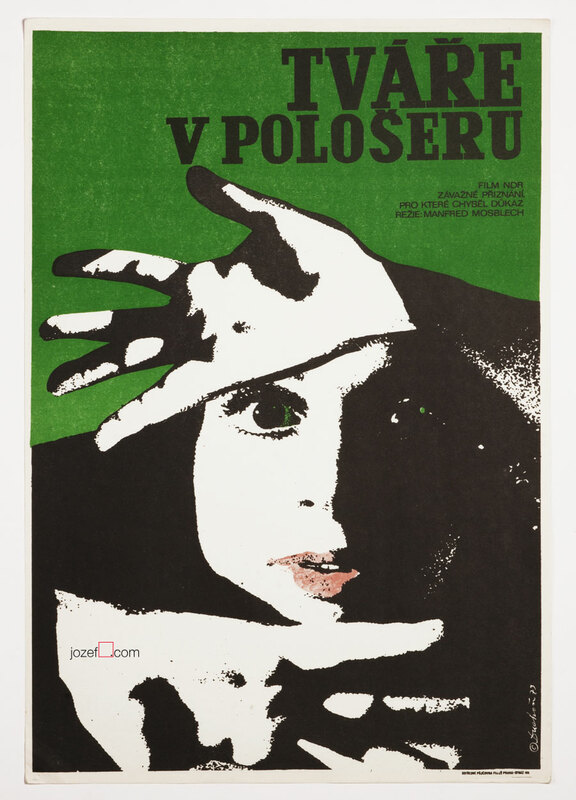 Be the first to review “Movie Poster – Alpha 1, Josef Duchoň, 1972” Click here to cancel reply.